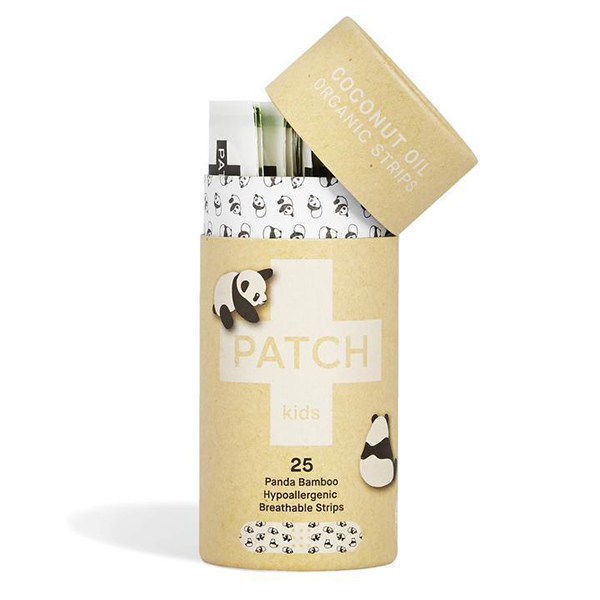 PATCH COCONUT OIL strips are engineered for the future eco warriors of our planet, our kids. 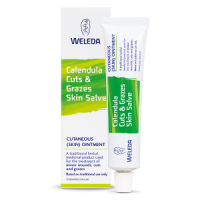 Suitable for babies and children, they are made from 100% organic bamboo fibre, enriched with coconut oil in the gauze to help soothe minor abrasions and provide long lasting support for sensitive skin. Coconut Oil is rich in lauric acid, a fatty acid with anti-viral, anti-fungal and anti-inflammatory properties. It works to helps soothe minor scratches and wounds. 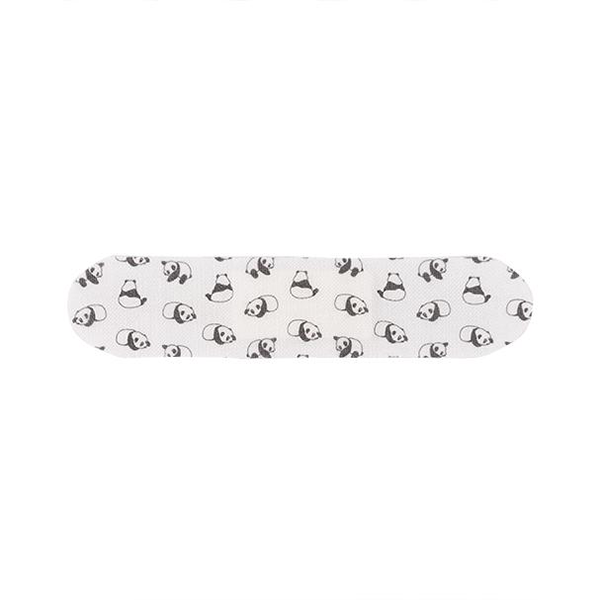 Let’s not forget the cute panda print, designed to comfort children in life’s little emergencies. 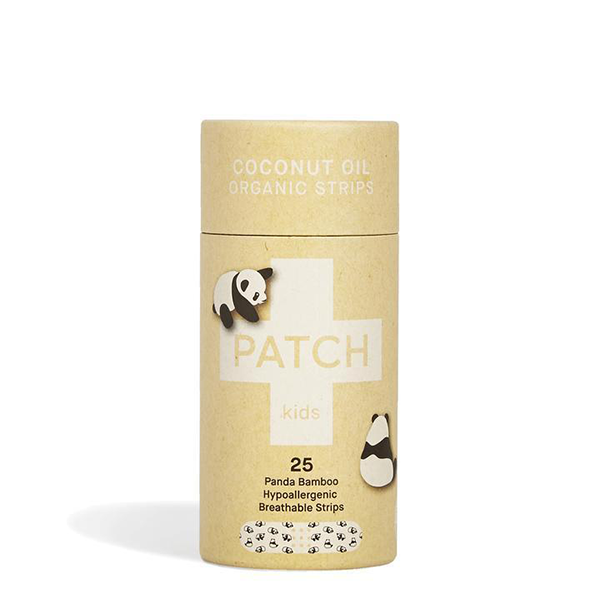 PATCH COCONUT OIL strips are hypoallergenic and perfect for those with sensitive skin, especially children. 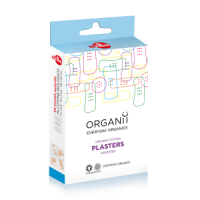 Made with soft organic bamboo fibre, embedded with coconut oil gauze and hypoallergenic Pressure Sensitive Adhesive (PSA). 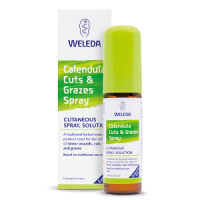 The PSA formulation is made from a combination of natural minerals and Nano technology (think tiny suction cups) to gently adhere to the skin without causing reactions. Individually wrapped. 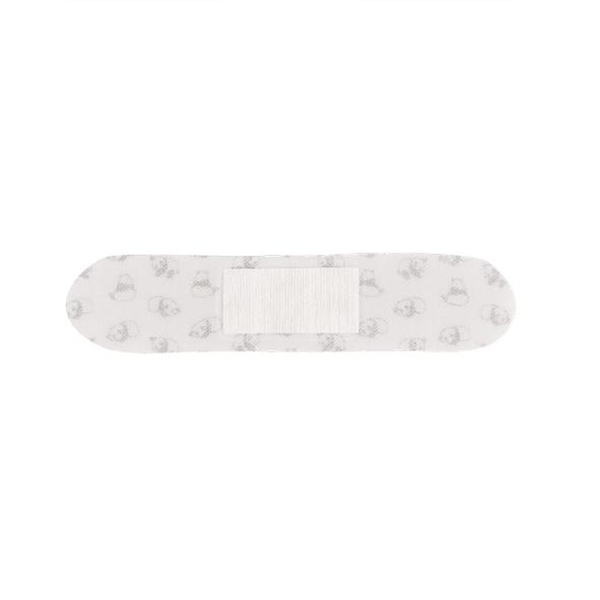 Each wound care strip 85mm x 19mm. Made with soft organic bamboo fibre, embedded with coconut oil gauze and hypoallergenic Pressure Sensitive Adhesive (PSA). 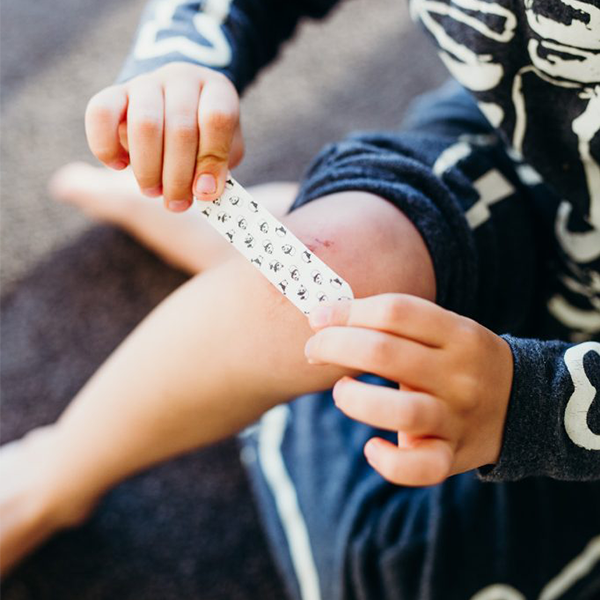 I received a pack for Christmas with a delivery and was wowed by these by reading the label aline, but it wasn’t until my 10 month old needed a plaster that I gave them a go...these are perfect for the delicate skin of a baby! And it stayed on for longer than I anticipated, even being on the finger of a crawling baby, EVEN after getting wet. I definitely recommend these to mums looking for somethings gentler to aid their little ones’ wounds with.